equipment choices and equipment handling. 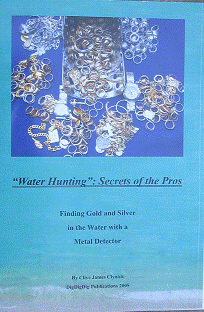 getting the most from your water detector. pulse induction and all-metal methods. understanding shorelines and water conditions. 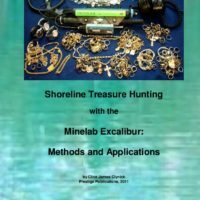 how to consistently find valuable jewelry in the water. 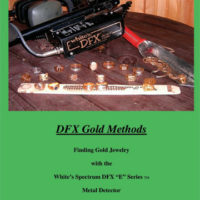 It’s hard for any detectorist (no matter how skilled) to see a book cover with piles of Gold finds and not think there is some useful information on the pages between the covers. 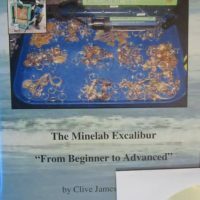 The beach detectorist that reads this book will no doubt gain from this writing as so many useful tips are made available by some of the best in the business. Well worth it! !